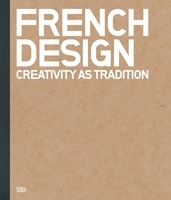 Hardcover, 7.75 x 10.25 in. / 160 pgs / 100 color. Text by Dennis Carr, Gauvin Alexander Bailey, Timothy Brook, Mitchell Codding, Karina H. Corrigan, Donna Pierce. 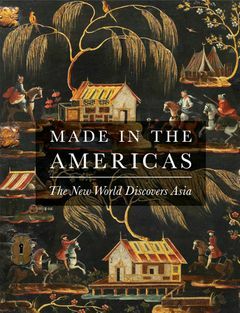 Made in the Americas reveals the overlooked history of Asia's profound influence on the arts of the colonial Americas. Beginning in the 16th century, European outposts in the New World, especially those in New Spain, became a major nexus of the Asian export trade. 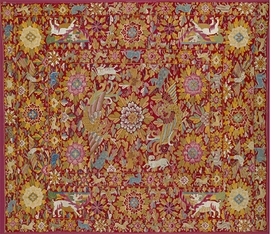 Craftsmen from Canada to Peru, inspired by the sophisticated designs and advanced techniques of these imported goods, combined Asian styles with local traditions to produce unparalleled furniture, silverwork, textiles, ceramics, lacquer, painting and architectural ornaments. 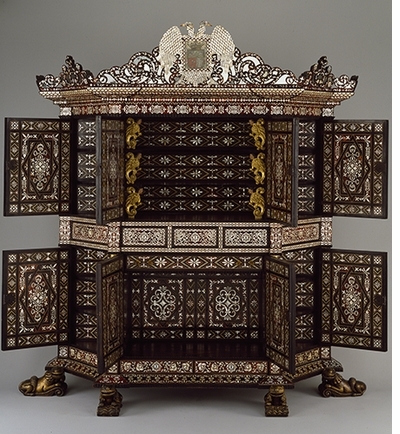 Among the exquisite objects featured in this book, from across the hemisphere and spanning the 17th to the early 19th centuries, are folding screens made in Mexico in imitation of imported Japanese and Chinese screens; blue-and-white talavera ceramics copied from Chinese porcelains; luxuriously woven textiles, made to replicate fine silks and cottons from China and India; devotional statues that adapt Buddhist gods into Christian saints; and "japanned" furniture produced in Boston that simulates Asian lacquer finishes. The stories told by the objects gathered in Made in the Americas bring to life the rich cultural interchange and the spectacular arts of the first global age. Dennis Carr is Carolyn and Peter Lynch Curator of American Decorative Arts and Sculpture, Museum of Fine Arts, Boston. He is the author of Made in the Americas: The New World Discovers Asia and Common Wealth. 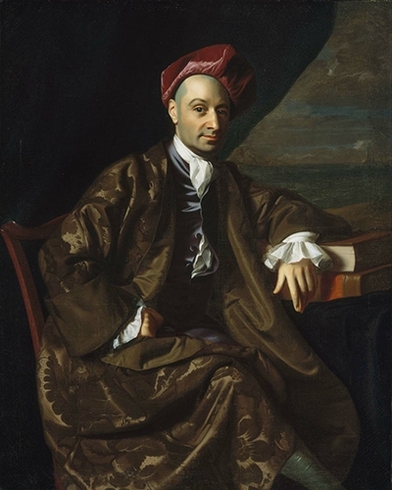 Gauvin Alexander Bailey is Professor and Alfred and Isabel Bader Chair in Southern Baroque, Department of Art History and Art Conservation, Queen’s University, Kingston, Ontario. Timothy Brook holds the Republic of China Chair in the Department of History and Institute of Asian Research, University of British Columbia, Vancouver. Mitchell Codding is Executive Director, The Hispanic Society of America, New York. Karina Corrigan is H. A. Crosby Forbes Curator, Asian Export Art, Peabody Essex Museum. Donna Pierce is Frederick & Jan Mayer Curator of Spanish Colonial Art, Denver Art Museum. 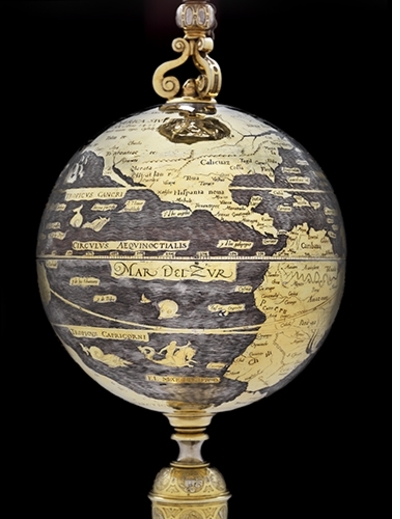 Featured image is reproduced from Made in the Americas. Made in the Americas tells the story of centuries of cross-fertilization that followed the opening of trade between Europe and Asia; the Americas, in the middle of many oceanic routes, was the place where traditions melded in the most imaginative ways. FORMAT: Hbk, 7.75 x 10.25 in. 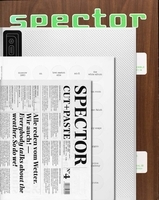 / 160 pgs / 100 color.